Get your freedom and independece with one of our Intensive Driving Courses in Bradford-on-Avon. Passing your driving test will open up real opportunities for new and exciting jobs and social experiences, passing your driving test can make a massive difference to your life, so why wait months to get your full driving licence. Our local team of driving instructors specialise in intensive driving courses in Bradford-on-Avon and have years of experience and skills needed to help you get the best results possibel from your intensive driving course. All the intensive driving courses are run at 6 hours per day with two 30 minute breaks in the day. Your nearest driving test centre for Bradford-on-Avon Intensive Driving Courses will be in Trowbridge, Westbury, Bristol or Chippenham and we are happy to offer you the choice of both locations or even further afield if you want. 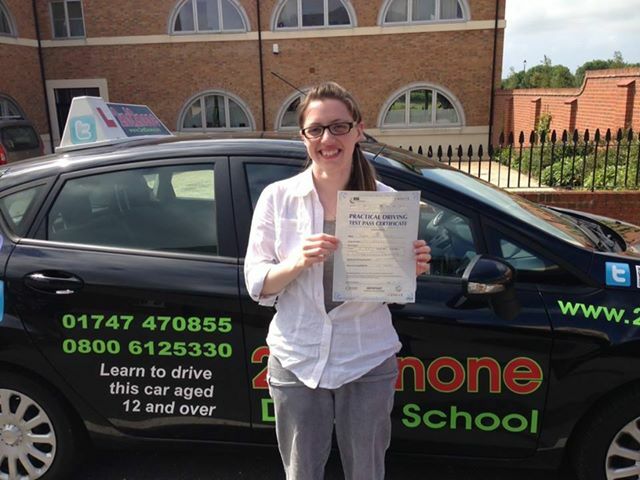 As well as Bradford-on-Avon we are also able to provide you with intensive driving courses across the region. We offer intensive driving courses in Bradford-on-Avon and all surrounding areas, including Bath, Bristol, Radstock, Midsomer Norton, Box, Corsham, Bradford-on-Avon and Chippenham.